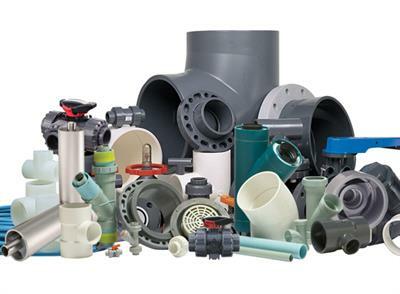 Our pipes & boiler works accessories: Our goal is not to deliver you a simple product such as a tank or a pipe, but to offer you the complete facilities and ensure the proper functioning of your industry. For this we have developed a complete workshop dedicated to the fabrication of pipes and boiler accessories. 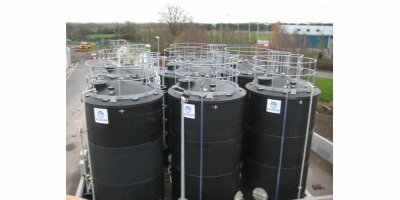 This type of tanks are the most suitable for surface facilities that have a height restriction due to urban planning requirements, visual impact, or the available space limitation, etc. 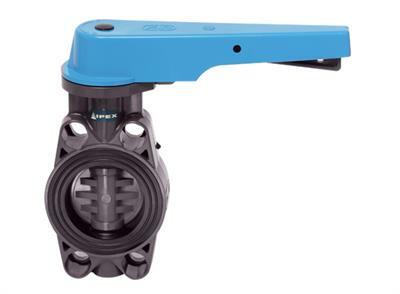 The FE incorporates many of the features and benefits of our industrial FK valve. This is the most suitable for air storage facility forms. 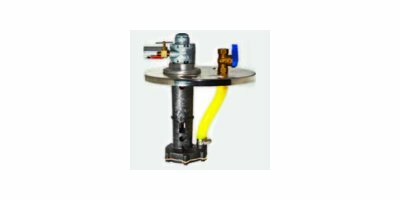 That usually is due to their low cost and ease of installation directly on a concrete slab without any additional operation. GCER can perform all types of plastic piping work in Tunisia, as well as on-site or in workshop , whether network pressure, outflow or ventilation. The world’s first engineered PVC DWV system rated for high buildings and plenums. WEIDA Double Wall Corrugated HDPE Pipes are ideal for underground or aboveground gravity and low-pressure applications in the civil works and waste management sectors. 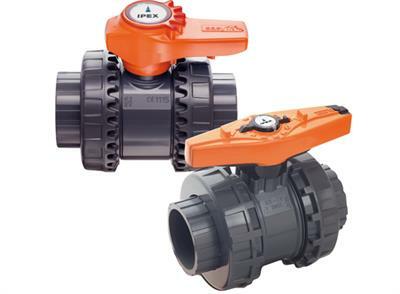 The Commercial (050N) Series answers the need for a high quality, economically priced, true union ball valve for use in industrial, water treatment, pool/spa, and commercial plumbing applications. 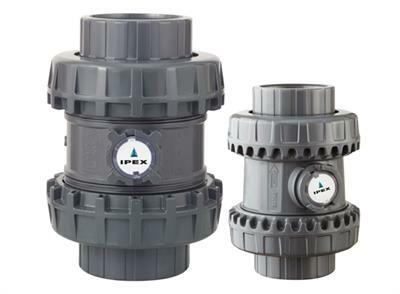 Available in 1/2 – 4” sizes. 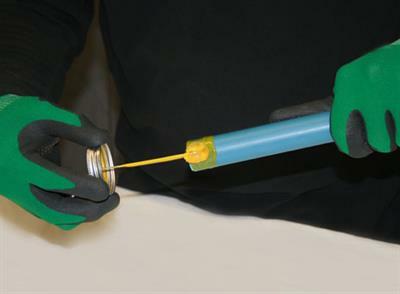 For some agressive media fiberglass is not chemical resistant, that is the reason that with the combination of thermoplastic materials and fiberglass we get chemical resistance with great mechanical and thermal properties of fiberglass.